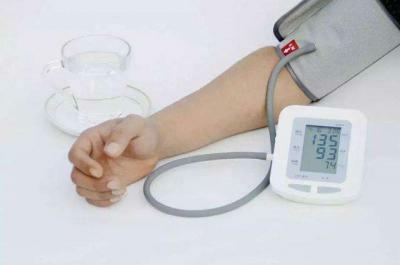 L-arginine is a nonessential amino acid that may play an important role in the treatment of heart disease and to increase blood flow through the coronary artery. As a health supplement claiming to improve vascular health and treat erectile dysfunction in men. 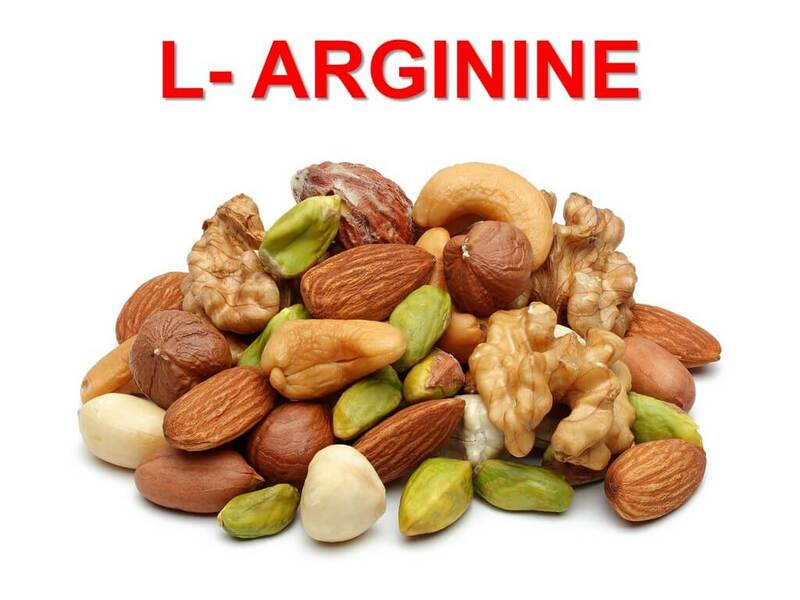 L-arginine, which is promoted as a human growth stimulant, has also been used in bodybuilding.